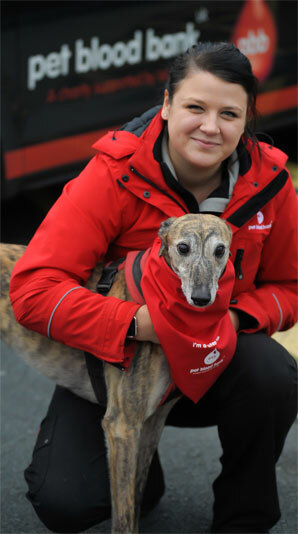 Part of our charitable remit is to further transfusion medicine within the UK veterinary profession. We provide speakers for conferences and events and hold our own CPD events from time to time. In addition to our annual CPD programme, we also attend veterinary events such as BSAVA. In addition to developing transfusion advice and guidance on our website, we are now able to provide webinars and courses for veterinary professionals. To find out more about these courses and register, please click ‘Learn more’ in the external courses box above. Pet Blood Bank UK is the only charity of its kind that supports the veterinary profession with 24/7 access to blood and ancillary products.